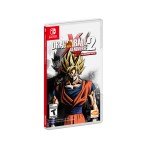 Today, developer Dimps and publisher Bandai Namco announced that Dragon Ball Xenoverse 2 is launching on Switch on September 22nd in both the Americas and in Europe (still September 7th for Japan). 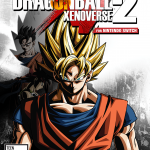 A fighting RPG, Dragon Ball Xenoverse 2, a sequel to 2015’s Dragon Ball Xenoverse, first released last year on PS4, Xbox One, and PC worldwide. 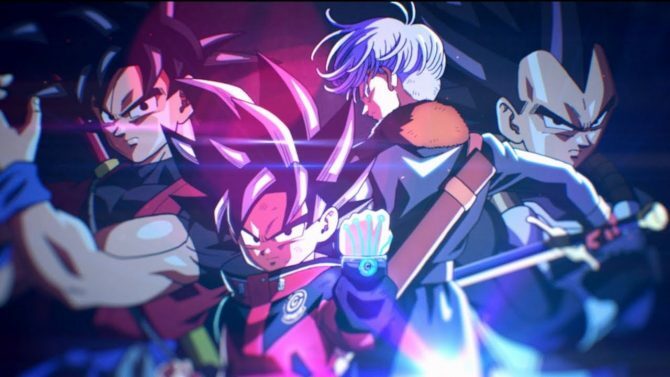 Now it’s coming to the Switch, where it will be the first Dragon Ball game for the new Nintendo hybrid console. 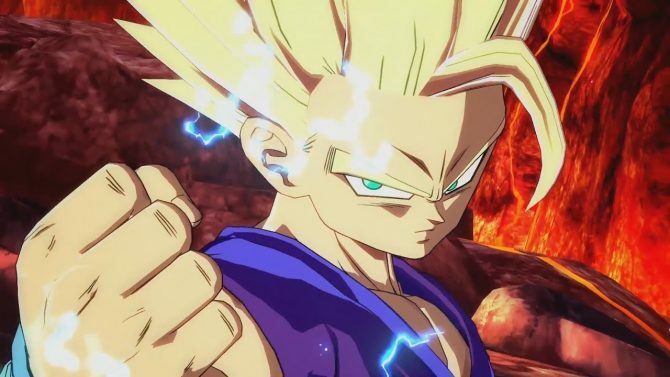 The Switch version is set to include Switch-specific controls and functionality, enabling players to execute famous move like KAMEHAMEHA with the Joy Con Motion controllers. Additionally, the Switch version comes with an exclusive six-player local player mode. It’s currenlty unclear whether or not the game supports the Switch Pro Controller. 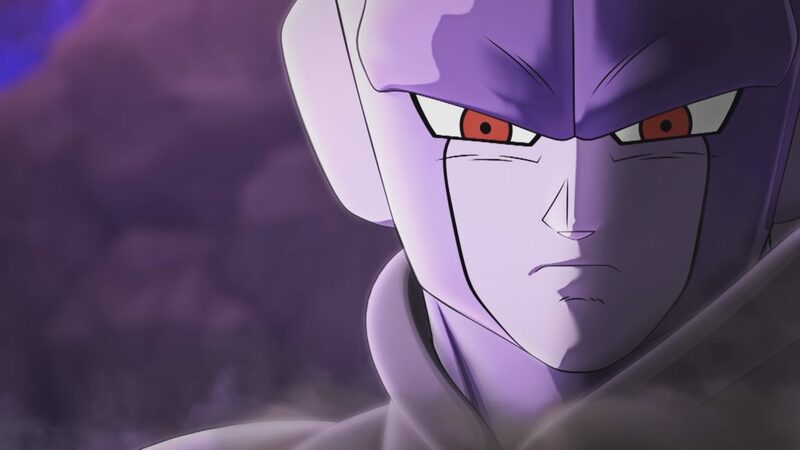 Dragon Ball Xenoverse 2 notably includes a new hub city (7x the size of the original game) and the most character customization options to date. 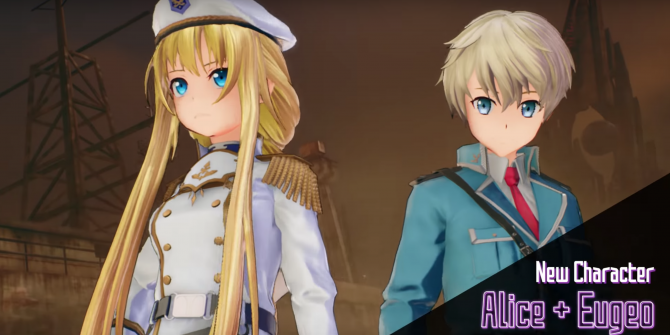 It currently costs $49.99 USD on the abovementioned platforms. It’s unclear if this price will translate to the Switch version, or if like some other games in the past, it will cost more on Nintendo’s new piece of hardware.